In dealing with the VA over the years, I have found certain footprints in the concrete as VA begins the inevitable slide into home base. 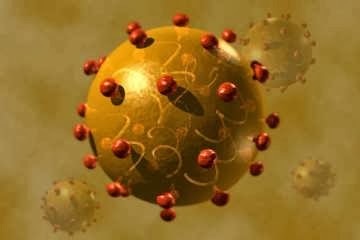 One, most apparent, is the beginnings of life at the eBenefits site. 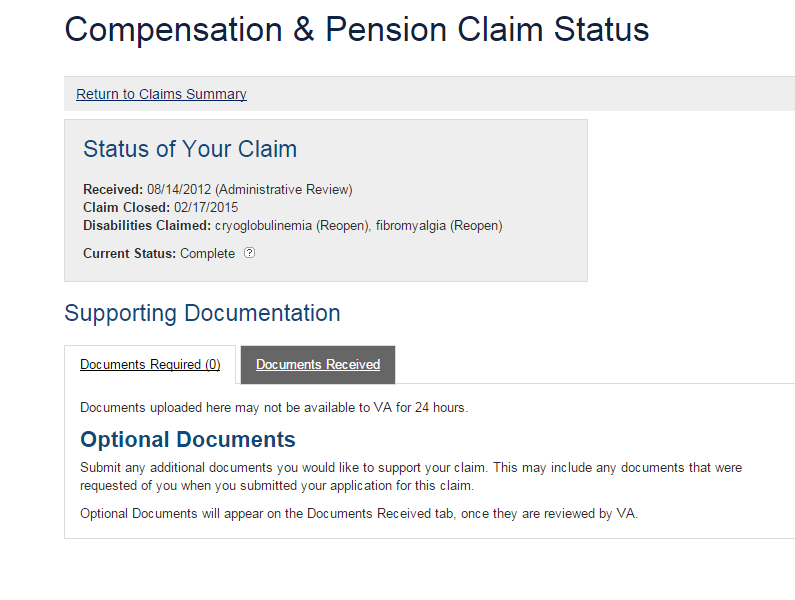 This usually entails your compensation “window” showing either Preparation for Decision or Complete. One way or another, it’s patently obvious someone went down to the basement and fetched your c-file into the light of day. Above, as you can see, after 28 months in “Administrative Review” purgatory, something is afoot. When you file a Writ, everything begins to occur at lightspeed. There is no time to leisurely move the claim through its appointed rounds to the final stage. 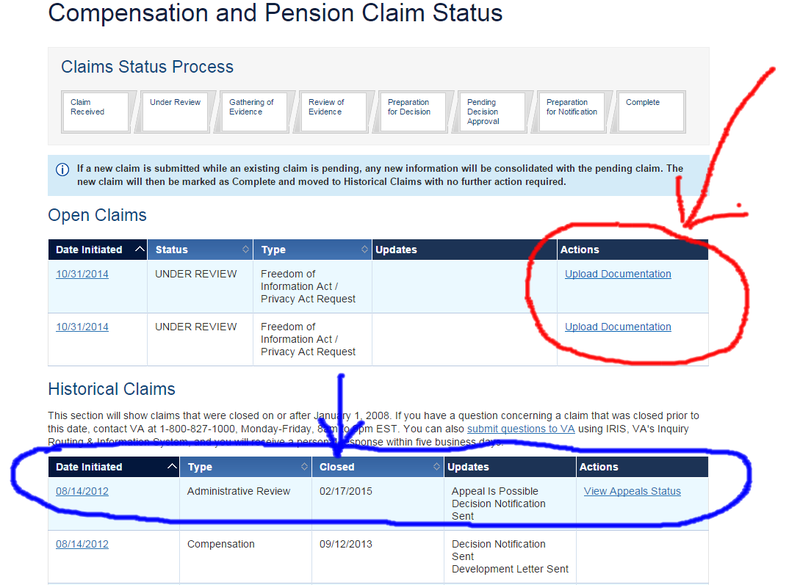 Here, in blue, I found my claim relegated straight to the completed file with no explanation. It merely said it had been closed as of 2/17/2015. 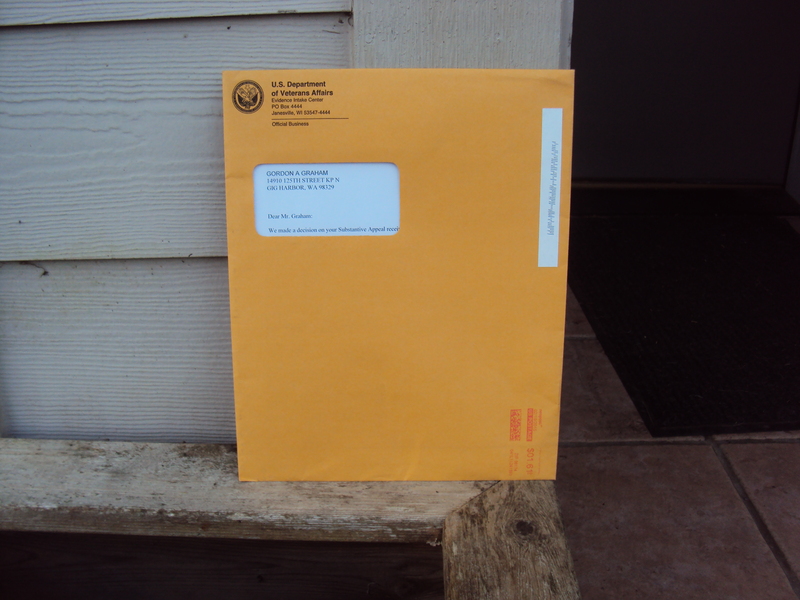 The two requests for my c-file and my VR&E c-file are still pending in red above it and have gone nowhere since my filing in Cheeseville Wisconsin last fall. This tells me nothing so I roamed around looking for more. Clicking on the two c-file requests elicited nothing more than the standard “We’ll get to it sometime between now and when you die”. A small note of humor escaped the request for the actual c-file. After almost 22 years of litigation, my c-file has metastasized like a cancer and now occupies it’s very own filing cabinet due to its size. Now exceeding eleven volumes, they still haven’t taken a time out to send it to Cheeseville and turn it into an electronic VBMS product. This is why they were stymied with the Independent Living Program appeal. The VR&E file goes everywhere the rest of the c-file goes carefully ensconced in the left pocket of all the different files. Since the VBA folks (the raters) get first shot at this, the VR&E weenies are at their mercy to get a peek at what ostensibly should (and could logically) be in a separate folder. In the alternative, it would be easy in any office (except for VA) to create a temporary file devoted entirely to the ILP request. 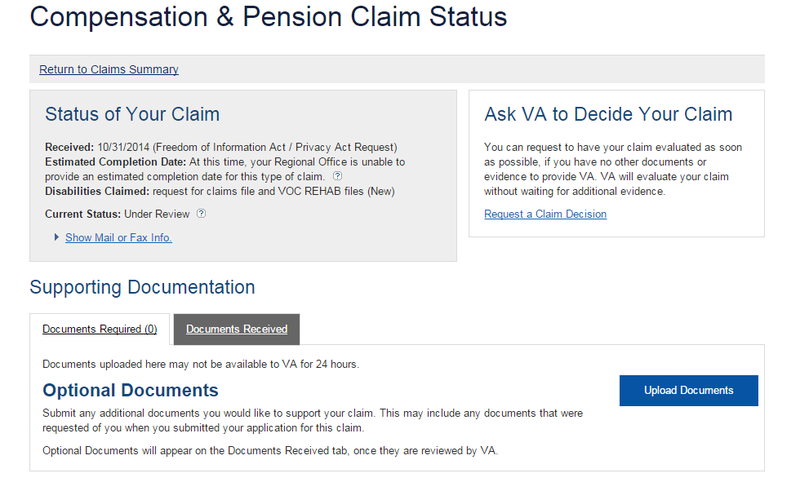 As you can see, VA has no clue when they will digitize this Gutenberg. On the other hand, they are far more optimistic about the VR&E prospects. This is why I like Writs of Mandamus. 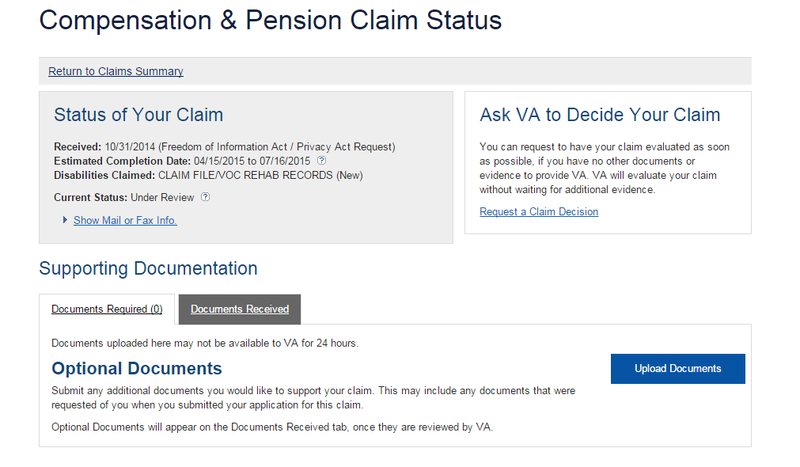 VA suddenly begins to respond in a timely manner like GEICO. 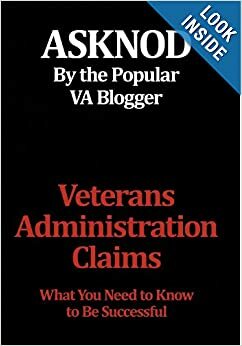 This entry was posted in Extraordinary Writs of Mandamus, Tips and Tricks and tagged ASKNOD BOOK, asknod.org, asknod@wordpress.com, Disabled Veteran, DIY vA Claims, HCV, HCV Decisions, HCV Health Tips, HCV Veterans, HCVETS, Help with vA Claims, Help with vA HCV Claims., Helping Veterans, Korean War Vets Help, Service Connection, VA claims, VA Extraordinary Writ of Mandamus, VA HCV Claims Help, VA writ of Mandamus, Veterans Benefits, Veterans claims help, Vietnam Veterans Claims Help.. Bookmark the permalink.